Getting into the details of this promotion, there are some great items customers can pick up now and save a little moolah while they’re at it. 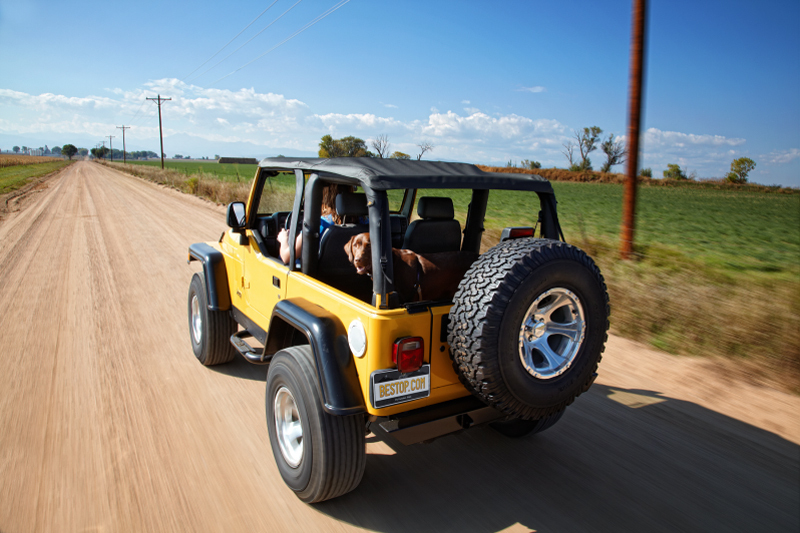 Products target the Jeep and truck markets, from Sunrider soft tops to Trek Step power running boards. Let’s dive in and explore what sorts of discounts are available. On the premium soft tops like the Trektop Pro, Trektop Glide, and others, Bestop offers a $100 rebate. There are a number of colors and fitments to order these in, like Black Diamond and Pebble Beige, and fitting two-door and four-door JKs, as well as two-door TJs. Rebates are also available for entry-level soft tops like the Supertop Classic and Replace-A-Top For OEM Hardware, which have fitments for two-door and four-door JLs, two-door TJs, and two-door CJs. The rebate will drop $50 from the final price. Restoring the old Jeep can also be done with a rebate on Bestop’s accessories. 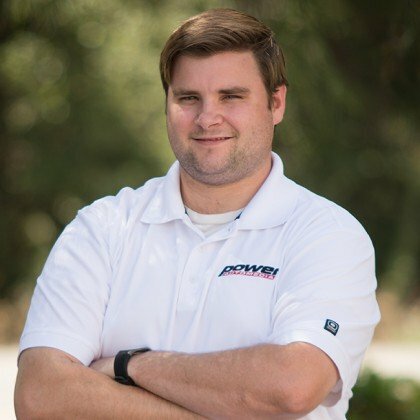 The rebate saves 10 percent of the cost, and applies to things like seat covers, as well as the Trailmax II front and rear seats, among others. Truck guys can get it on the savings, too. 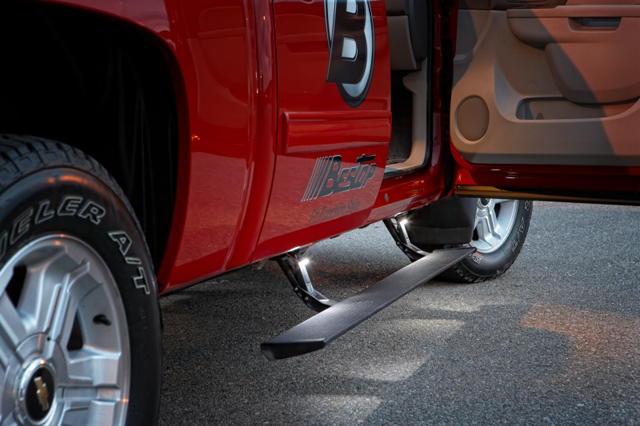 For them, Bestop offers a $100 rebate on Powerboard and Powerboard NX automatic running boards. There’s also a $50 rebate for ordering a Supertop For Truck or Supertop For Truck 2. 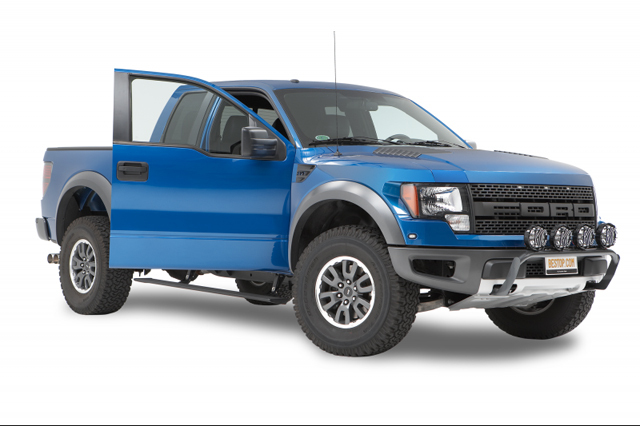 Lastly, a 10-percent rebate can be applied to accessories for trucks, such as the EZ-Fold tri-fold tonneau cover. There are a ton of ways to save with the Open Up To Spring promotion, and we only scratched the surface here. To see more, check out the full list of rebate offers, and be sure to follow Bestop on Facebook.